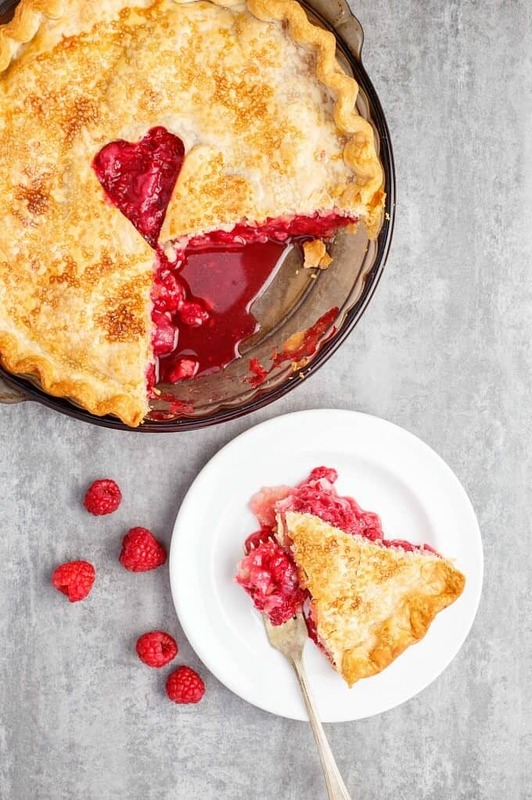 All the other pies get so much love, but what about this homemade raspberry pie?! 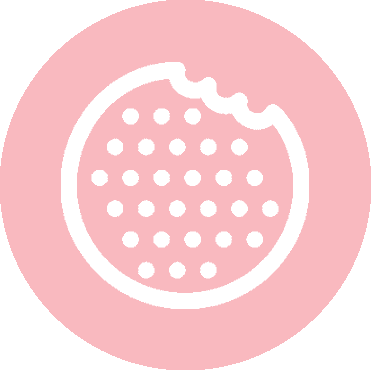 Well, let’s just say, raspberry pies will be happening much more often now! Sorry for being late with the last two posts! Usually writing comes easy to me, but as of late, I am finding the actual blog posts to be the most challenging part of blogging. 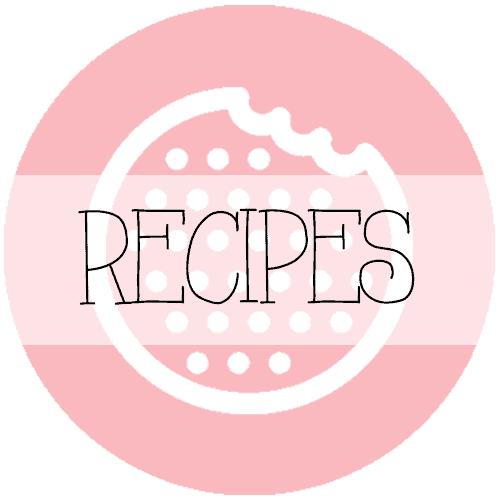 Sure, I create a recipe, but it needs a story to go along with it! 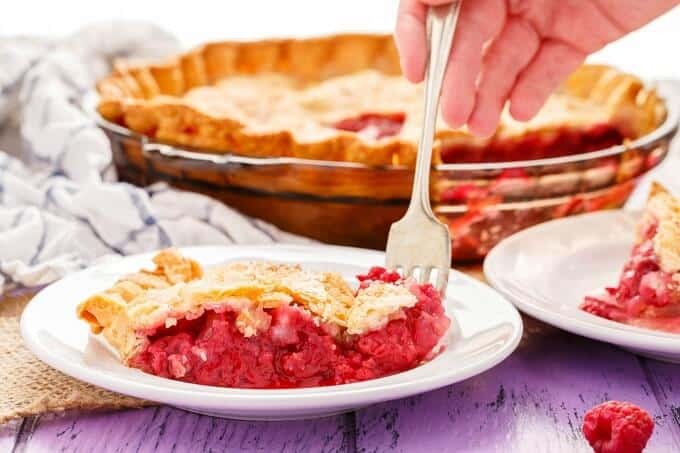 The story for this homemade raspberry pie is easy! My husband loves blueberry pie and I made that for Thanksgiving dinner (I actually made Little Sweet Baker’s Homemade Blueberry Pie recipe and it was absolutely delicious!!!) But his birthday wasn’t too far after the holiday and I did not want to make another blueberry pie (I am sure he would have been happy with that!) So I went with a raspberry pie because, in my mind, it had to be just as good as blueberry pie! 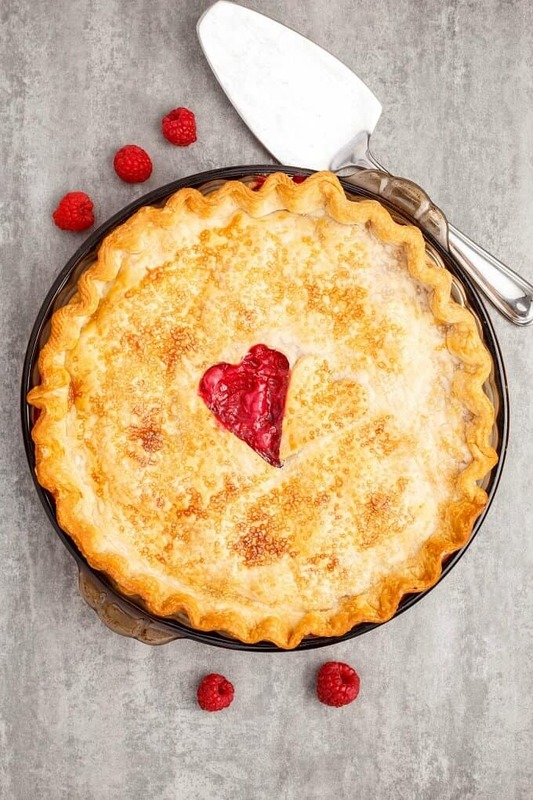 Being the romantic I am, and wanting to show off the beautiful filling colour of this raspberry pie, I went with a simple pie crust design! I actually did not have a small enough heart cookie cutter so I used the bottom of one of my Wilton cake decorating tips and a paring knife to cut out the heart shape. This did the job! 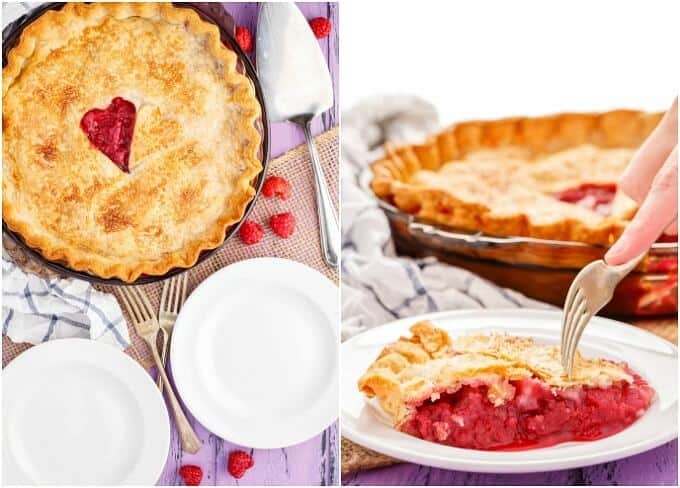 Lastly, while I did make this for my husband’s birthday and he basically got the entire pie to himself, this raspberry pie recipe is perfect for Valentine’s Day or any holiday get-together! 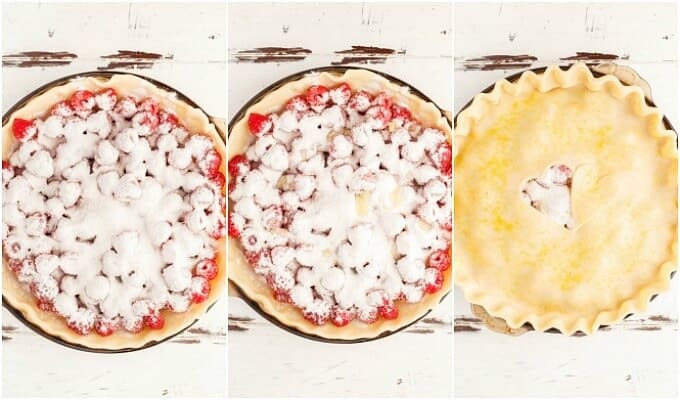 Showcase that beautiful red filling by making a lattice pie design. I regret hiding behind a large layer of pie crust! 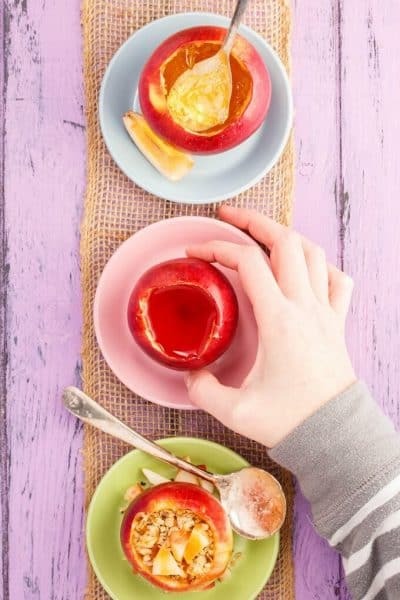 Apple pie and pumpkin pie get all the love during the fall season! 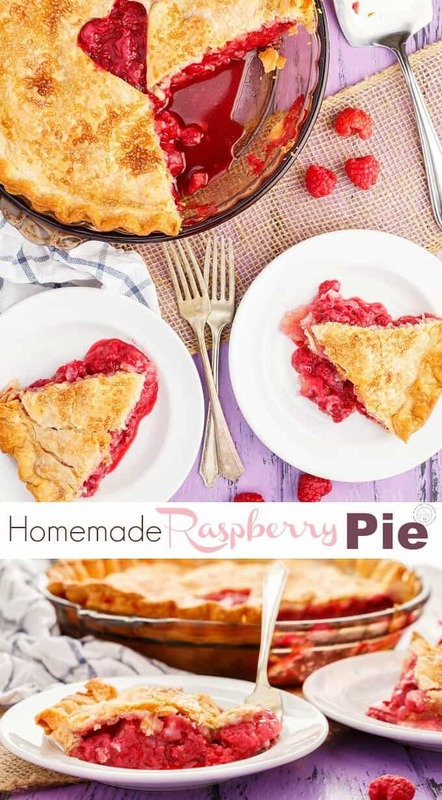 But this homemade raspberry pie will have you singing a different tune! 1 homemade pie crust recipe (2-layers) or your favourite store-bought recipe (I suggest Lily's pie crust ! 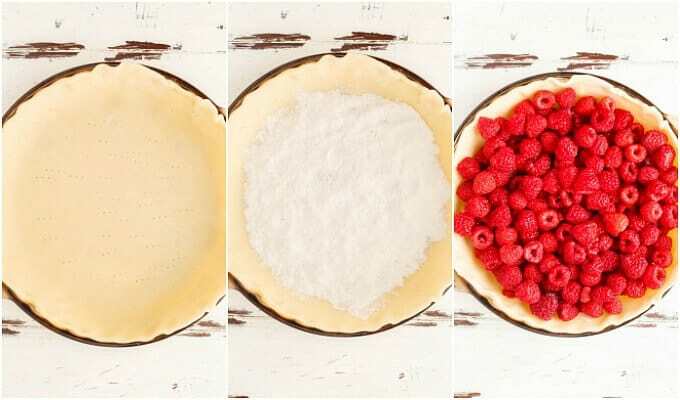 Roll out one half of pie crust and place into bottom of 9-inch pie dish. Combine flour, sugar, and nutmeg in a small bowl. 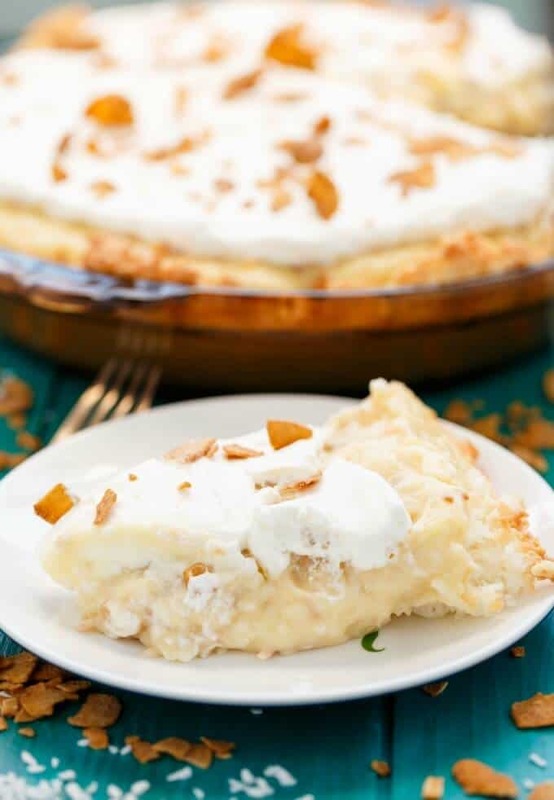 Sprinkle enough of the flour mixture onto the bottom layer of pie crust to cover the entirety of it. This will help prevent a soggy crust. Pour raspberries on top and cover fruit with remaining flour mixture. 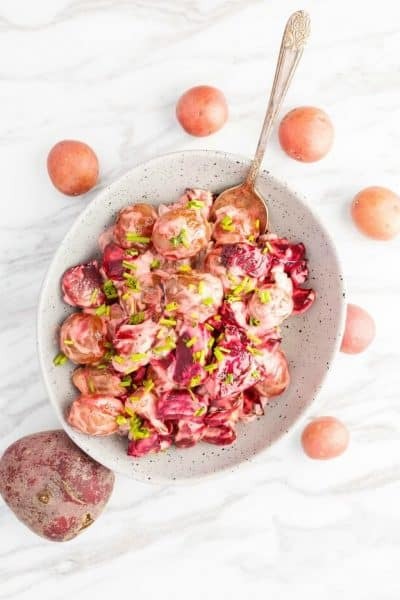 Drizzle lime juice over top. Whisk egg and water together. 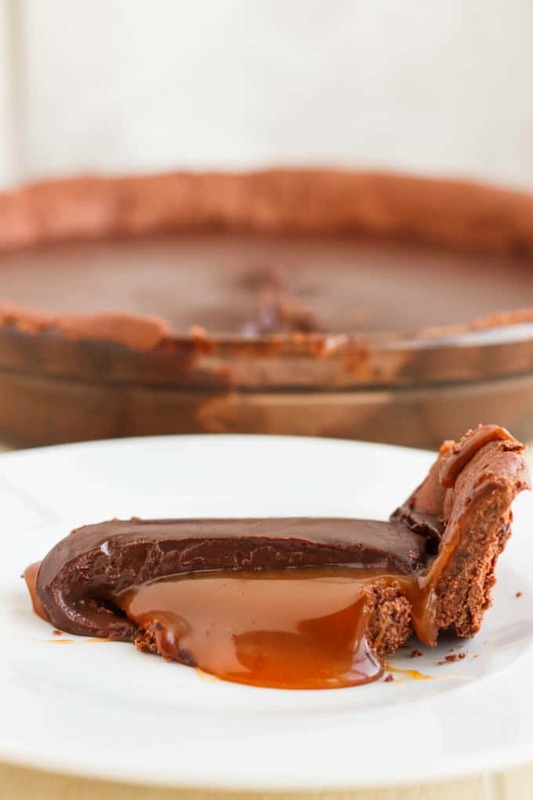 Brush onto crust and sprinkle with turbinado sugar. 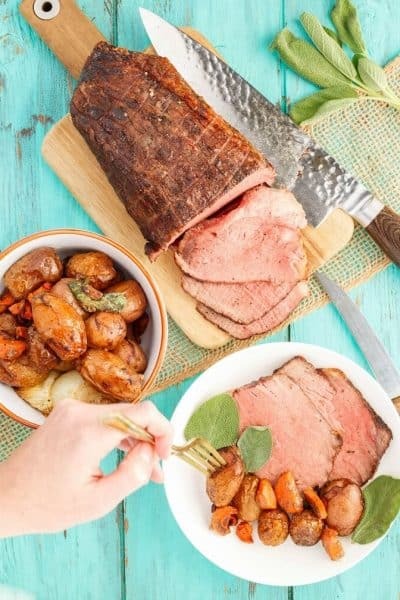 Place into oven and bake for 15 minutes. Reduce heat to 375F and continue baking until crust is golden and filling is bubbling, about 35 minutes. 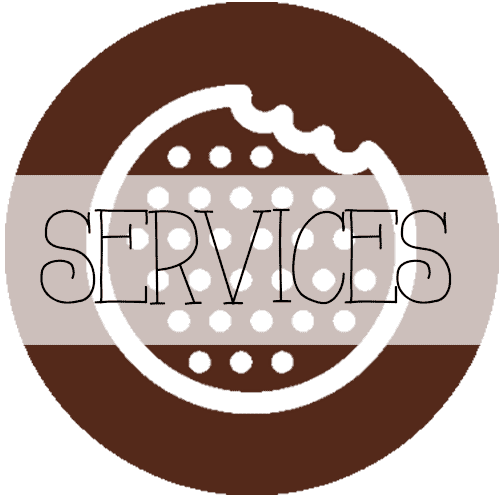 I cover my crust edges after the first 15-20 minutes of cooking to prevent burning. Adding a few more (or less!) 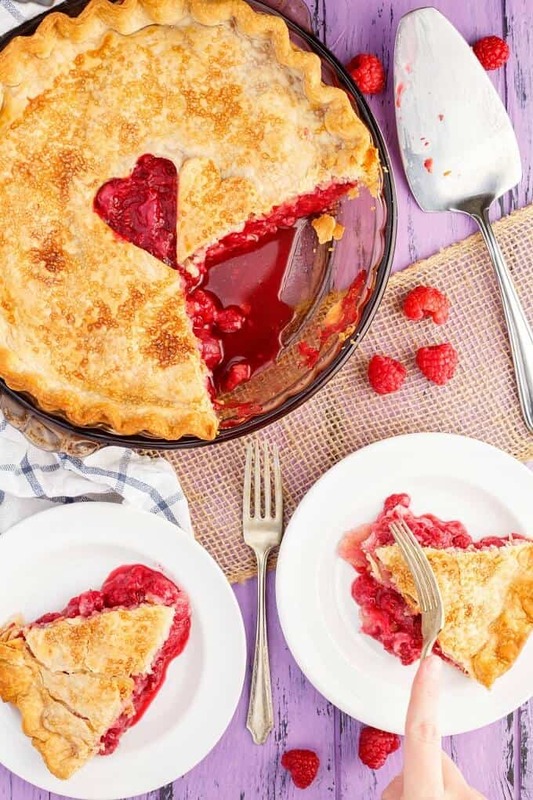 raspberries won't harm your pie so don't fret too much if you are off by a bit. 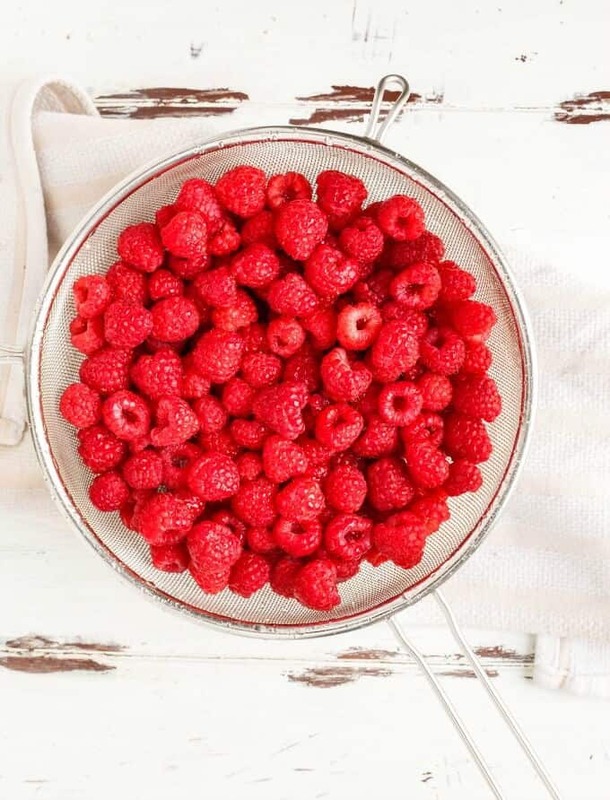 You can use frozen raspberries here, however, make sure you defrost them first and get rid of any excess water.